The Mamiya family is seeking a husband for their daughter, Noriko, but she has ideas of her own. Played by the extraordinary Setsuko Hara, Noriko impulsively chooses her childhood friend, at once fulfilling her family's desires and tearing them apart. 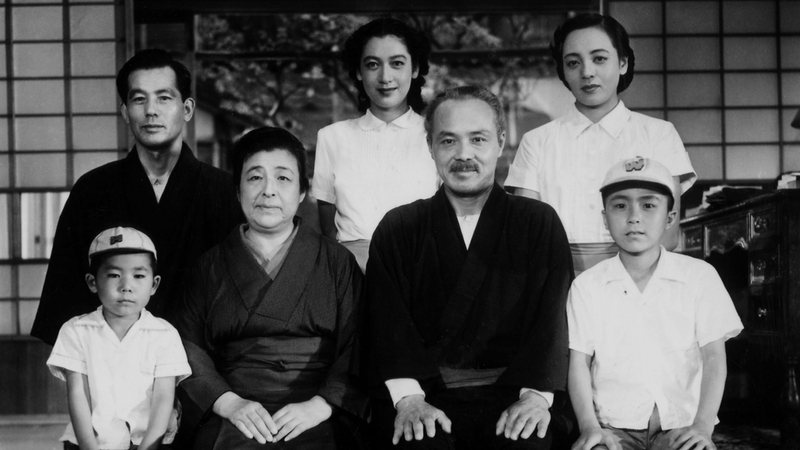 A seemingly simple story, Early Summer is one of Yasujiro Ozu’s most complex works—a nuanced examination of life’s changes across three generations.